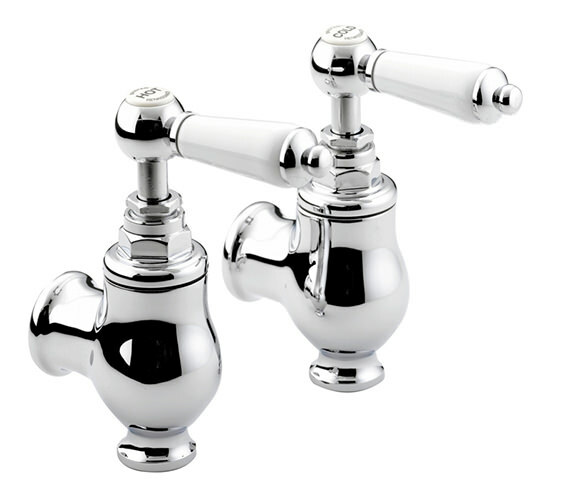 Take your freshening up session to a joyously new level, by installing the Renaissance Globe Bath Taps that come from the leading company, Bristan. 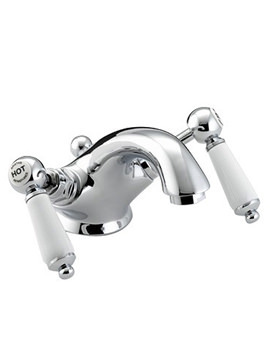 The fantastic pair of faucets will certainly attract you with its unusual traditional design and elegant finish. 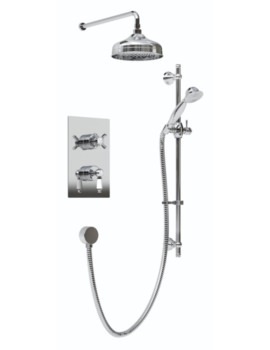 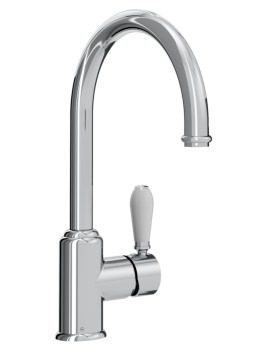 The glorious creation works brilliantly with minimum 0.2 bar and maximum 8.0 bar water pressure. 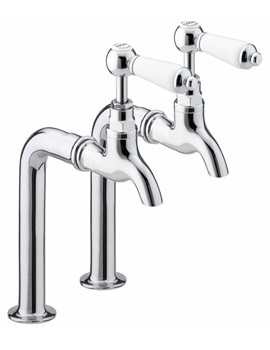 Backed with a 5 year guarantee from the manufacturer, the pair of taps is available, at unbeatable low price, from QS Supplies. 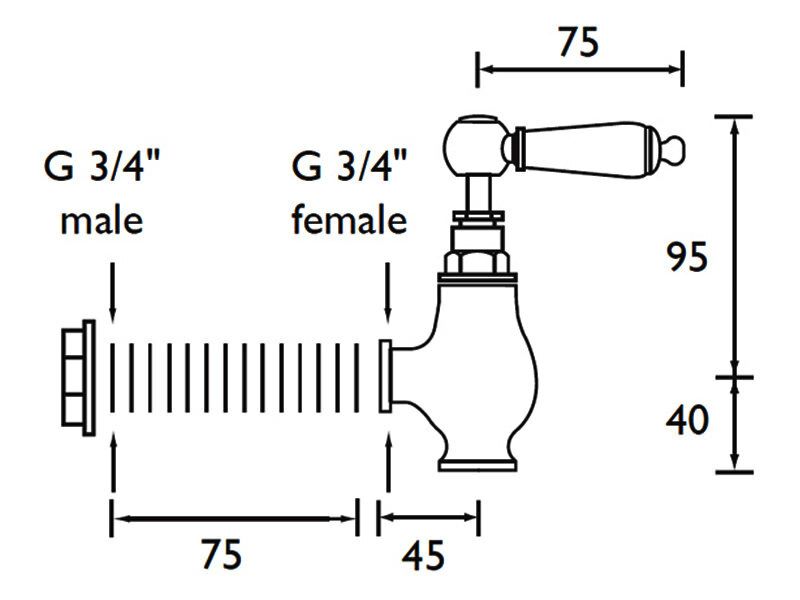 Manufacturing code of this product : RS GLO C.